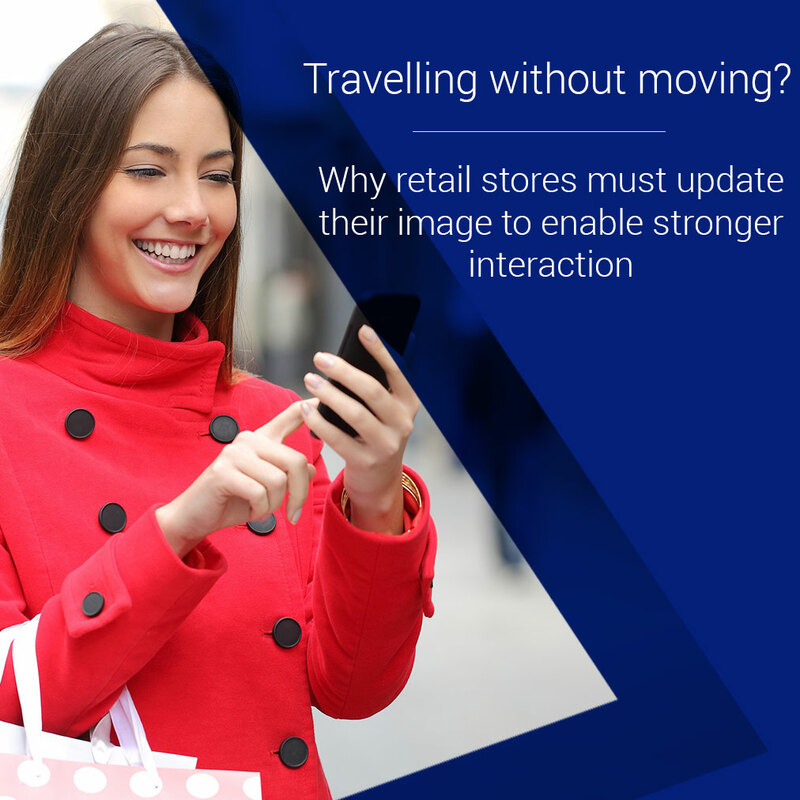 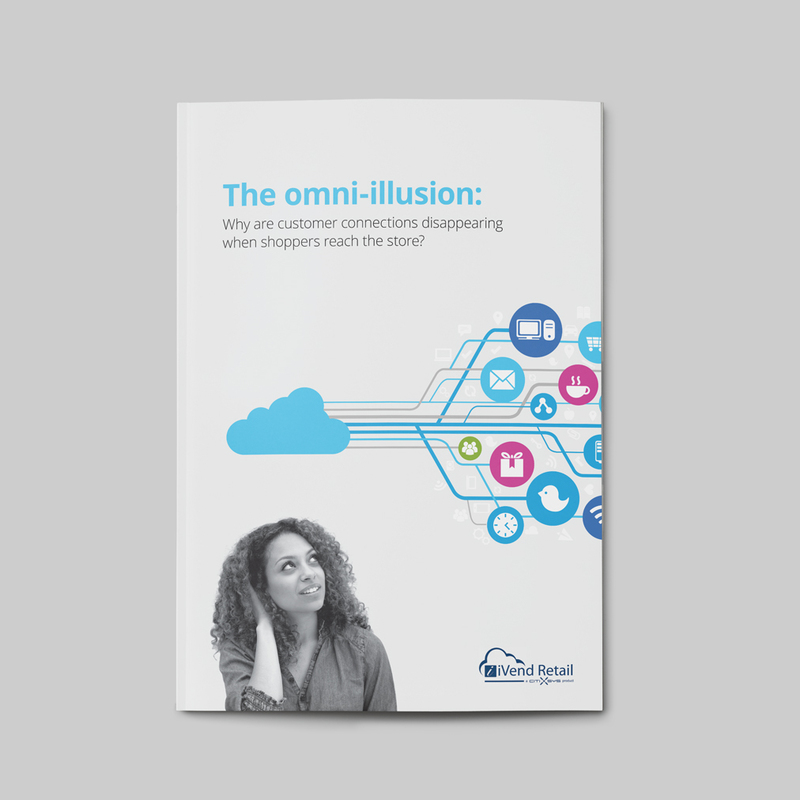 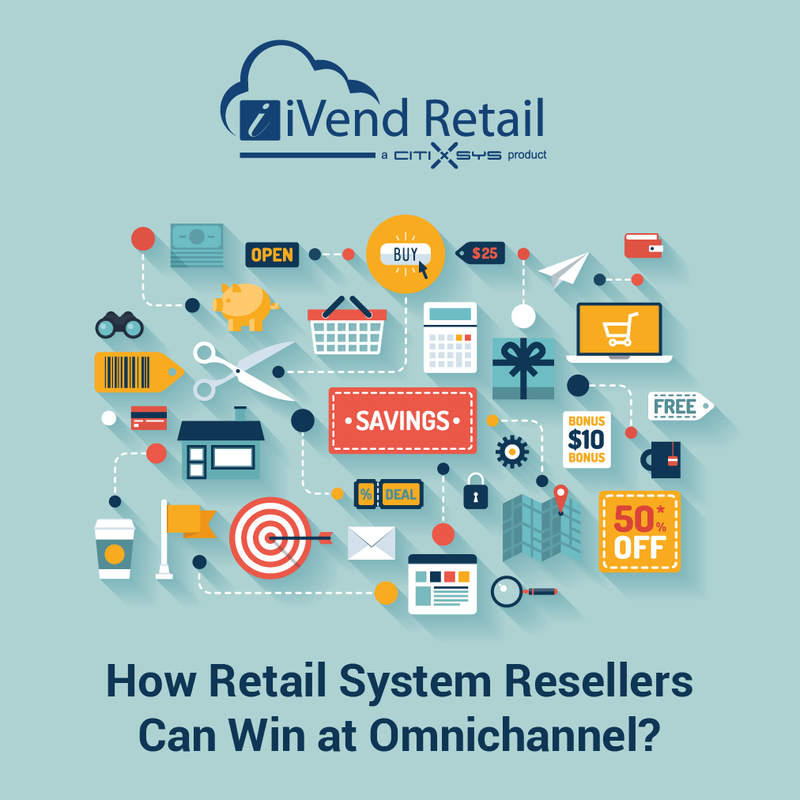 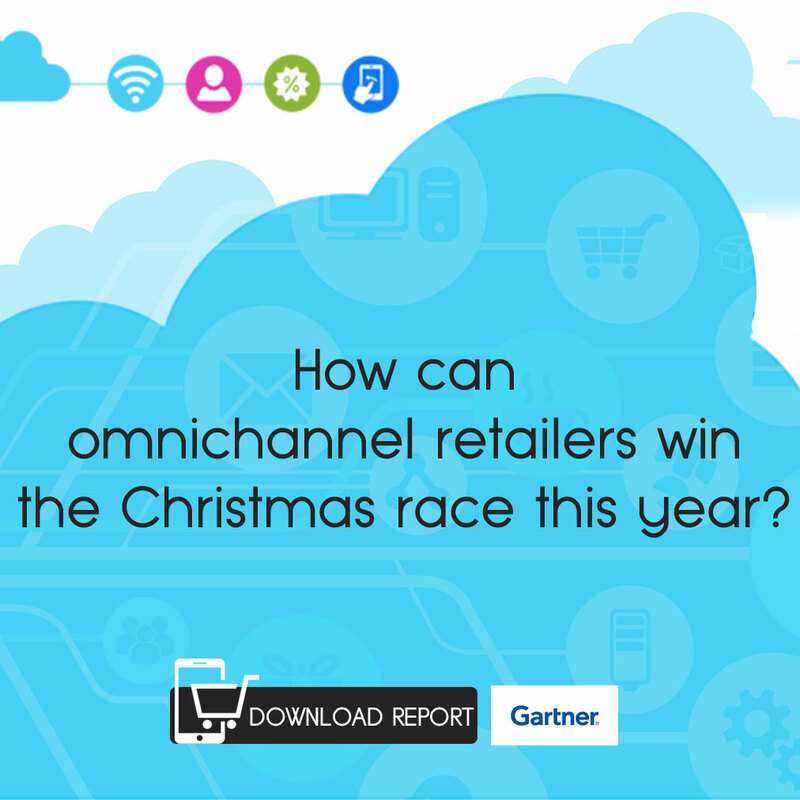 How can omnichannel retailers win the Christmas race this year? 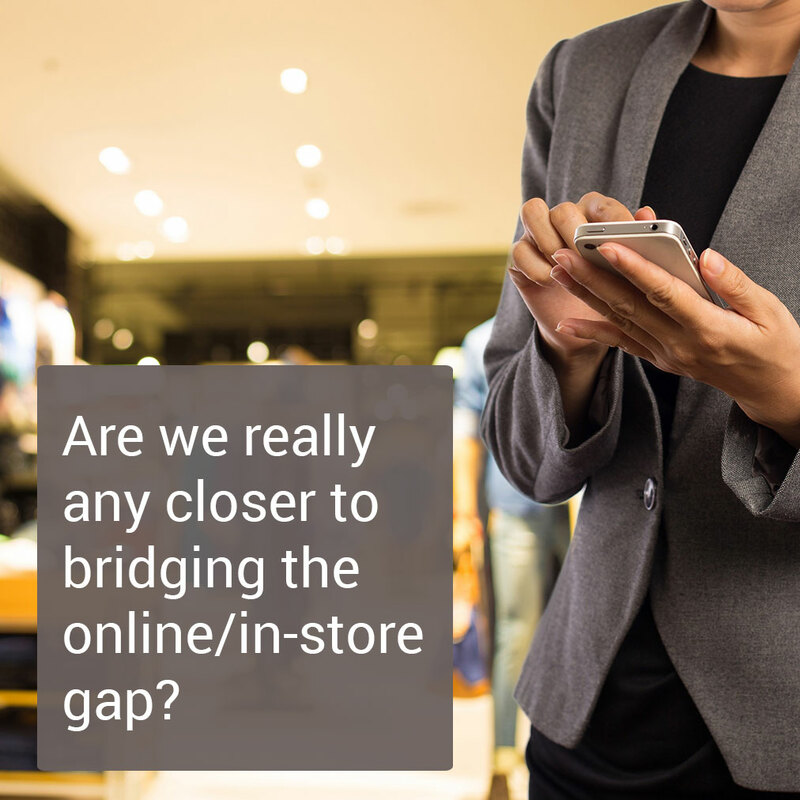 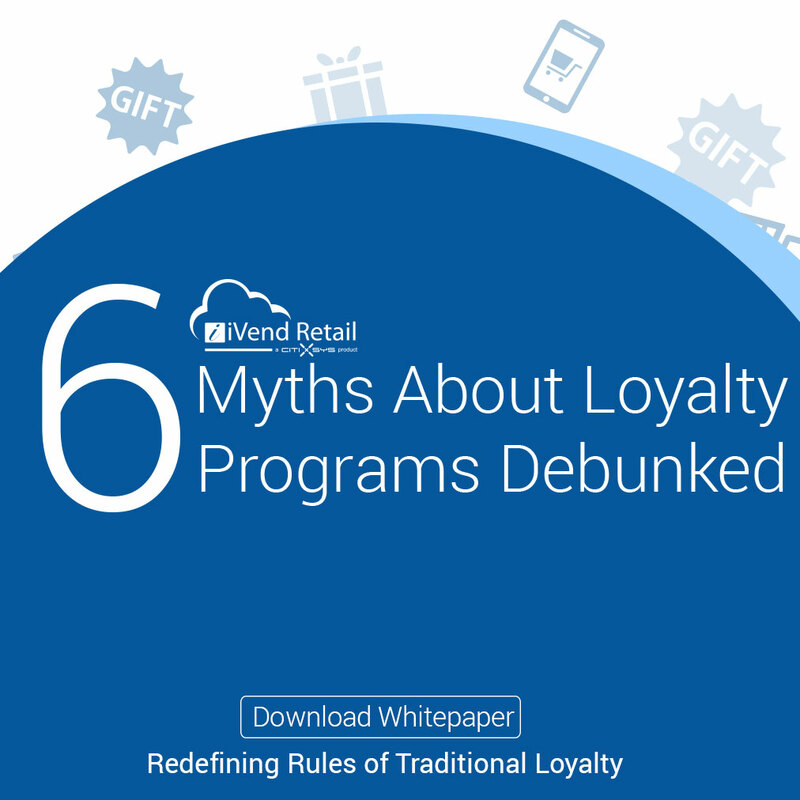 Are we really any closer to bridging the online/in-store gap? 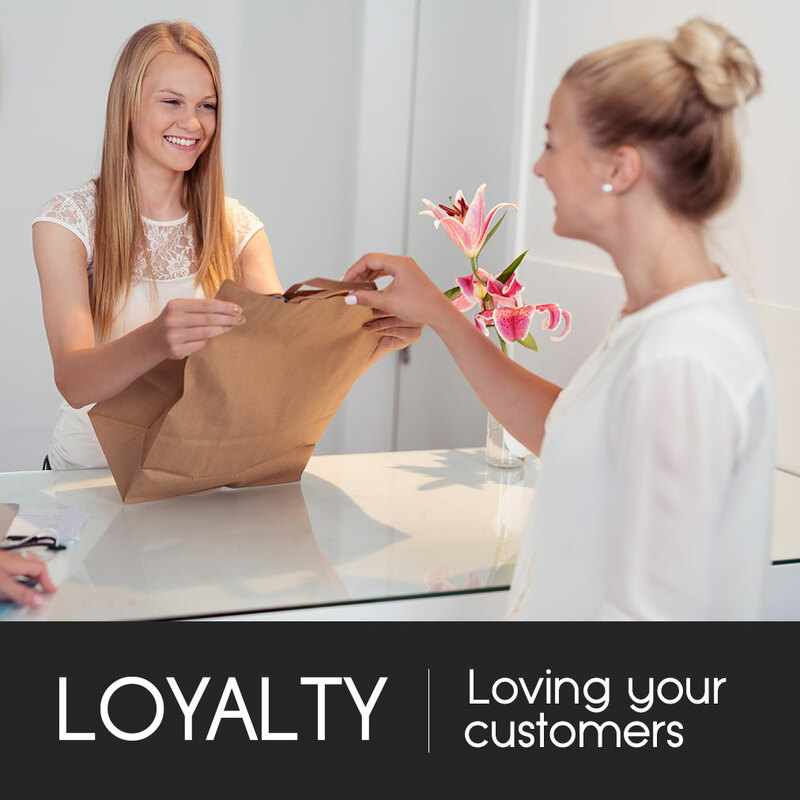 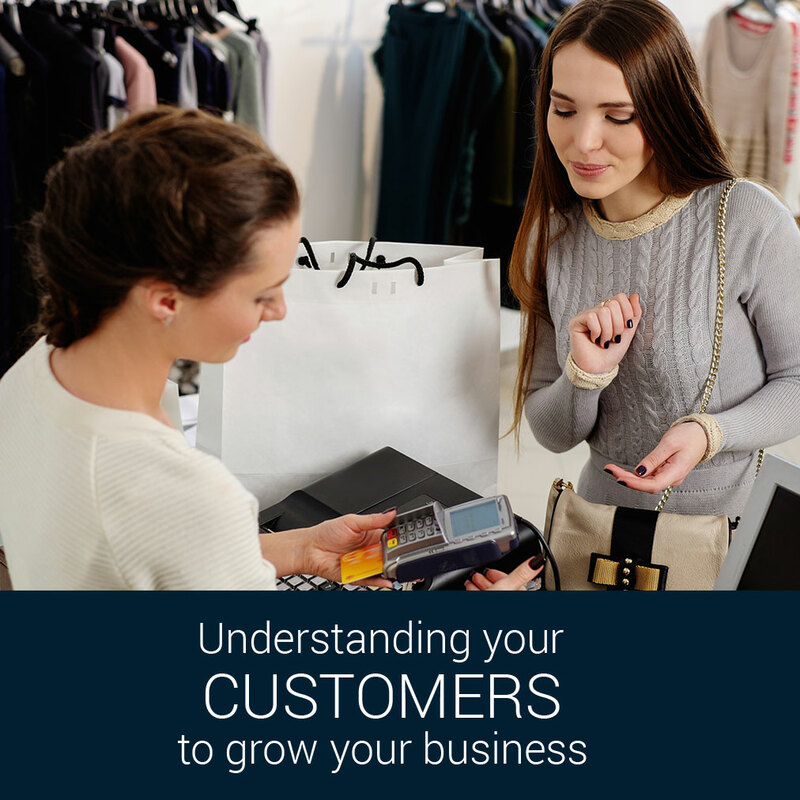 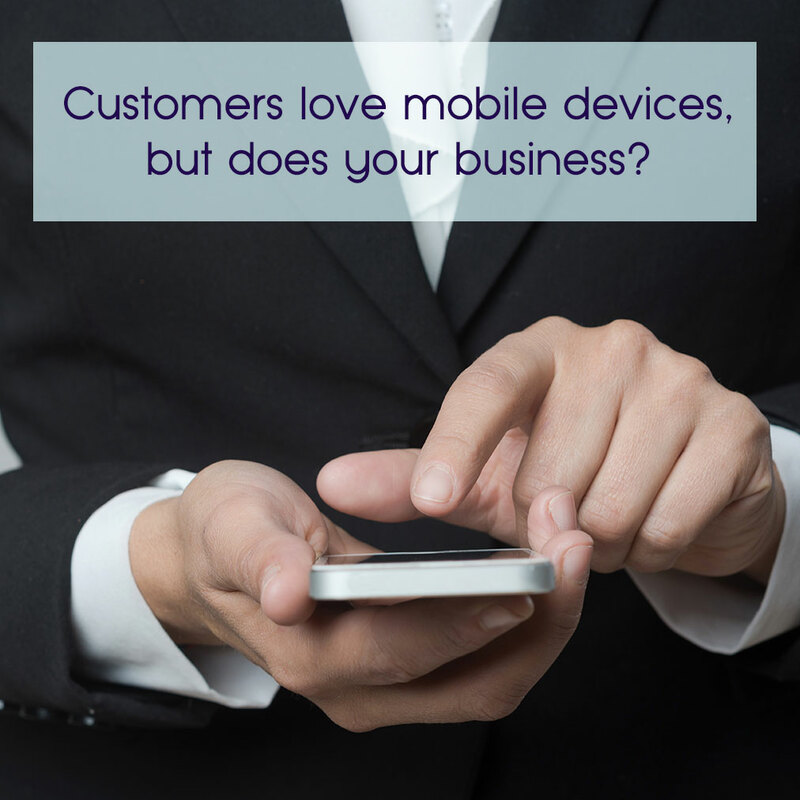 Customers love mobile devices, but does your business?